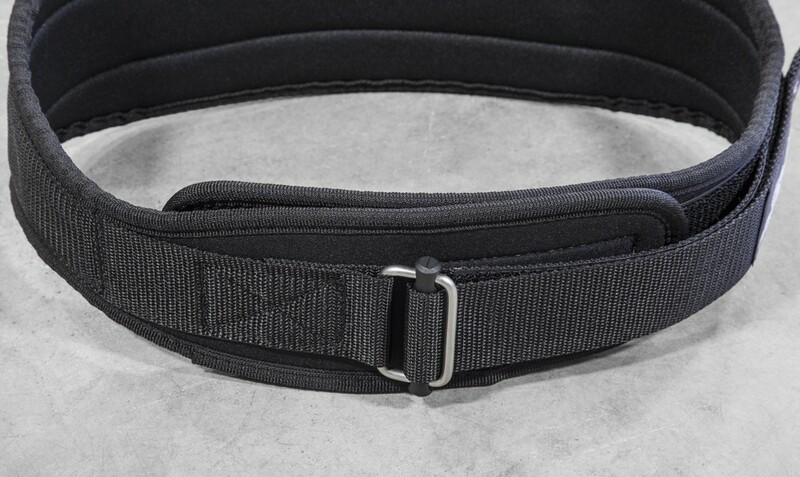 Schiek Weight Lifting Belts are built for serious lifters who are looking for extra back and core support while trying to lift to their potential. Schiek has been a trusted name in the Power Lifting and Body Building Community, for over 20 years, their high quality selection of amazing gear has been used and endorsed by some of the top names in lifting and adored by thousands of fans worldwide. When you lift with Schiek Weight Lifting belts you’ll experience a secure connection with the bar like never before, the contoured support allows you to always have a perfectly positioned back and encourages proper leg lift. 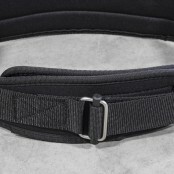 Schiek Weight Lifting Belts come in both standard and contoured designs and are available in black nylon or leather. Schiek Weight Lifting belts in leather feature 100 premium thick cow hide leather and a extra padded interior, making them virtually indestructible while forming to your unique body shape over time. 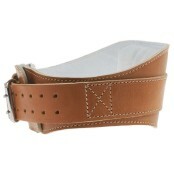 Leather Schiek Belts come with a belt loop style enclosure, very popular with old school lifters and body builders. 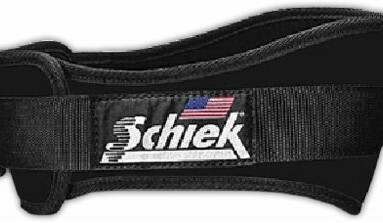 Be the first to review “Schiek Weight Lifting Belts” Click here to cancel reply.